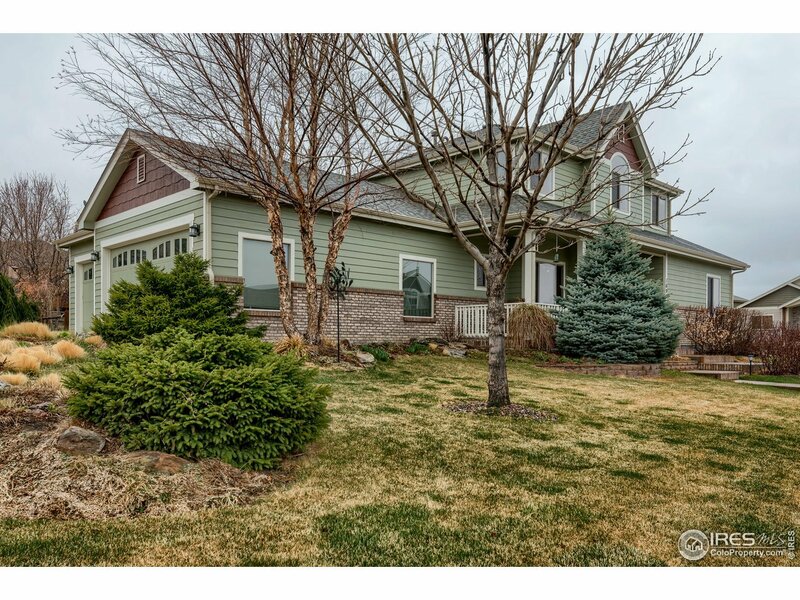 Beautiful 2-Story in desirable Poudre Heights! Home sits on lrg corner lot w/ stunning landscaping & 3-car garage! 4bd, 3ba w/ unfinished bsmnt for future expansion! Open flr plan, eat-in kitchen w/ granite & cityscape cabinets next to lrg dining area! Master suite boosts 5pc bath w/ his & hers closets! Home has newer roof & gutters, exterior paint, wood flring, all new HVAC system including A/C & hot water htrs, radon system, & whole house fan! Beautiful private backyard w/ pergola & patio!